Instantly View Your Home’s Value! Receive a valuation of your home, INSTANTLY! The Storck Team is Ready to Price Your Home Right!!! Get more for your home and sell it faster with The Storck Team. 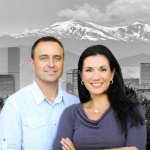 We are the leading experts in the Aurora, Parker, Centennial area. Call on The Storck Team to sell your home the fastest for the most money! Check out these brand new listings with The Storck Team in Southeast Aurora. 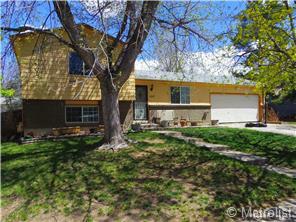 Enjoy Cherry Creek Schools, plenty of recreation, and the finest Aurora living has to offer! Call The Storck Team today for your private showing. First Time Home Buyer? Use these helpful hints to make your purchase a success! 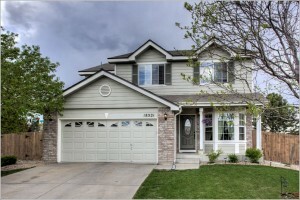 Many first time home buyers are having a heck of a time in this market with inventories low, Aurora and other surrounding Denver areas are very much included in this. Plus living in today’s recent grad world you most likely have student loan debt, making it hard to save up for your down payment. It is still cheaper to purchase rather than continue to rent, according to experts by an average of 38%. Read this article for help in how to get there! Mortgage Rates: Where are they going now? Home buyers, do your homework. Now might be the time to lock in a low rate! Market specialists are predicting that rates are going to continue to go up. Included in this article is a really cool timeline of the history of US Mortgage rates. It’s cool the see the trending, and a little scary I’ll admit. With the Denver market being an emerging place to be and experiencing high population and job market growth, we could see a vast change in the market. Check out the article from the Denver Post.